Tape the rope. Unravel enough for about 5 tucks (3 shown here). Push the ends into each other and tape the middle. Make the first complete set of tucks, and then another. Repeat this using the other end. Remove the tapes, tighten, and complete the remaining tucks. Short Splce: Ashley describes the Short Splice and its variants in detail (ABOK # 2634, p 427). Natural fibers hold well with three tucks each side. Modern synthetic materials, however, tend to be slippery and, now, a minimum of five complete "tucks" is recommended. 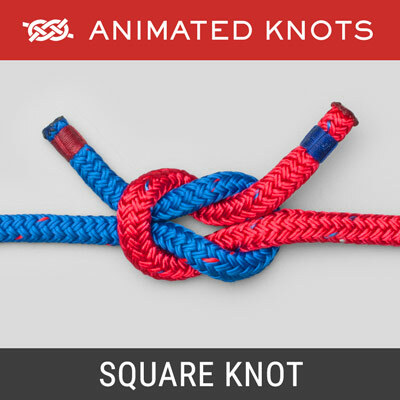 Pros and Cons: The Short Splice makes a secure join between two lengths of three-strand rope. 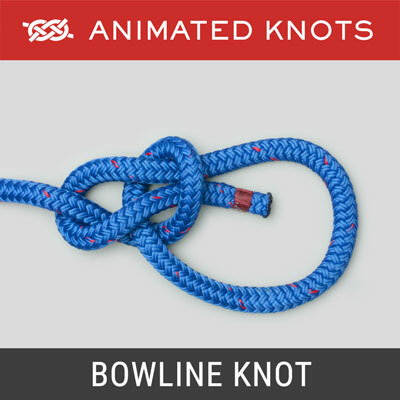 This is entirely satisfactory for some purposes, e.g., making a longer tow rope or dinghy painter. 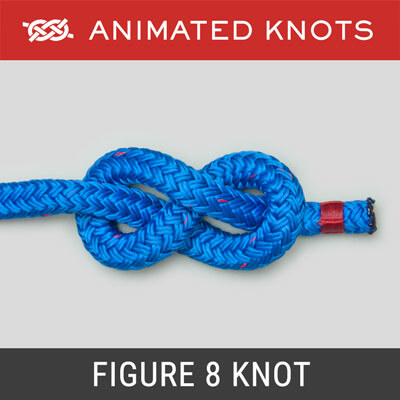 However, it is useless for any running rigging because the splice will be too fat to pass through any blocks. 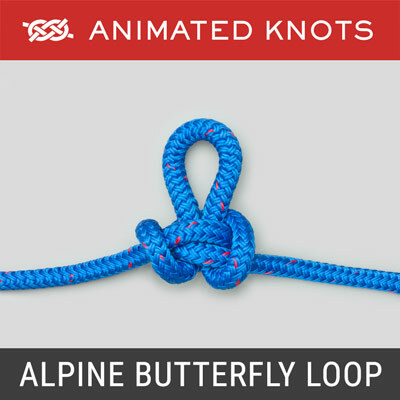 Long Splice: The Short Splice is named in contrast to the so-called Long Splice – which joined two three-strand ropes with no appreciable bulge and would pass through blocks. 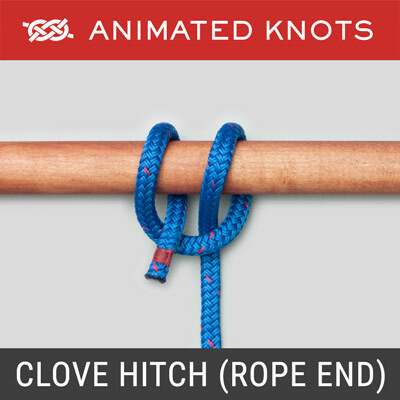 The Long Splice required a long overlap in which strands were carefully unraveled and re-laid with a strand from the other rope. 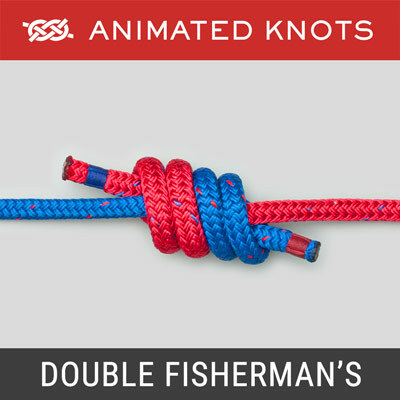 Then, the two strands in each pair were tapered and carefully wrapped round each other. In tarred hemp it was feasible – but produced at best a weak result. In nylon rope I have never attempted it – too slippery and too difficult to control.